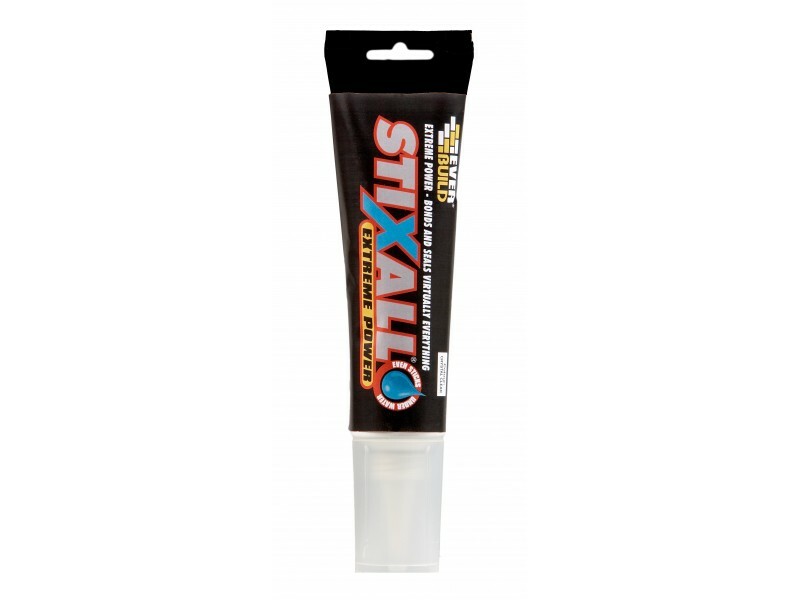 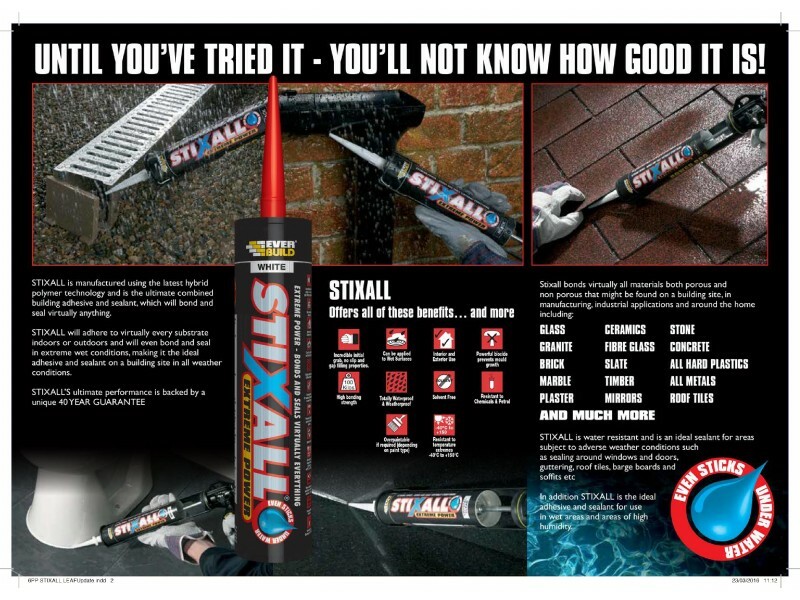 Stixall Extreme Power - Bonds and seals Virtually Everything, even sticks under water. 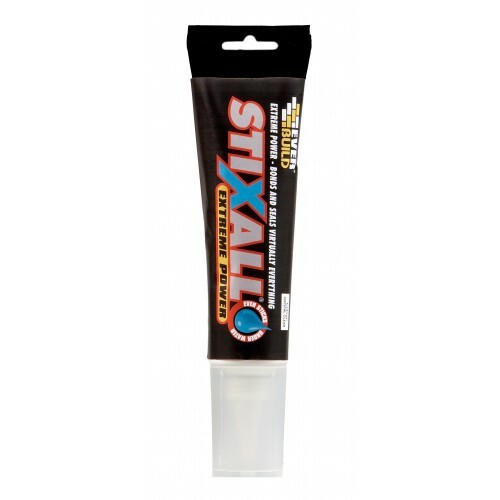 Bonds to virtually all materials porous and non porous such as glass, marble, granite, mirrors, bricks, stone, plasterboard, concrete, all metals, most hard plastics, ceramics, fibreglass, timber and much more. 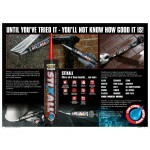 Please read back of tube for further instructions when using this product.